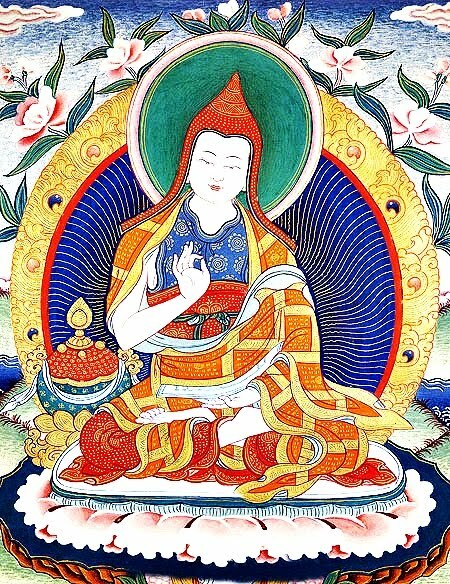 Lama Lekshey - Bodhicaryavatara - Talk 4-5-6. Session 1 - Bodhicarya Avatara. Shantideva's "Guide" - Dharamsala June 2013. Shantideva's Bodhisattva Way of Life (Bodhicaryavatara): Buddhist Chant.